Ever wanted to achieve that vintage look? Now it's easy, with the new Retro Pink Banner Vector! 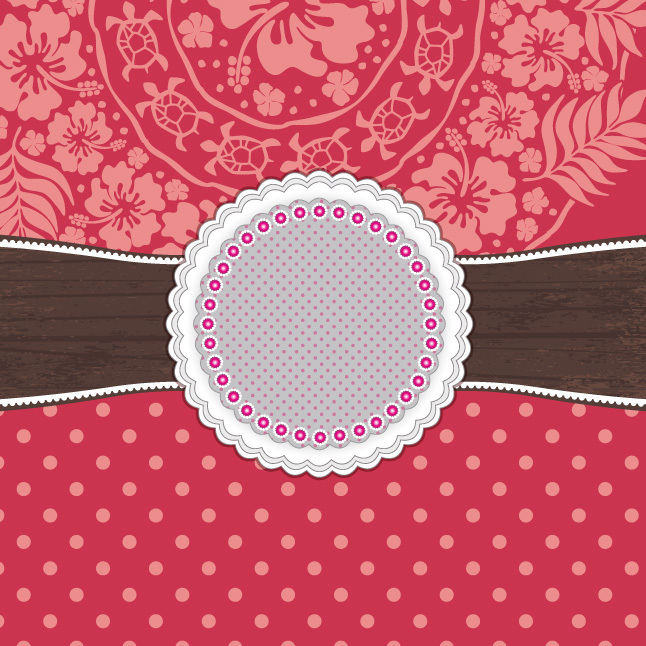 Bring some style to your designs with this retro pink banner vector. You can use this new and free retro pink banner vector in any way that you can imagine, for any sort of project you might have.